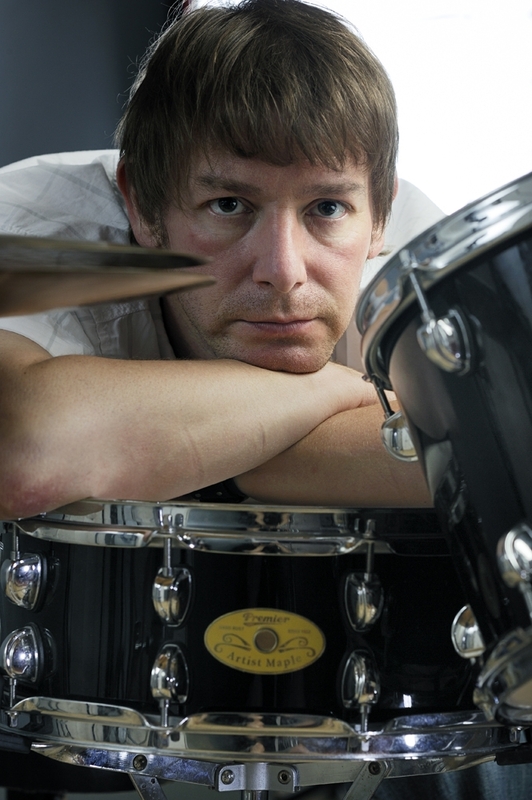 Born in 1967, german drummer Stephan Schott started playing drums when he was 11, receiving lessons from Michael Peters at the music school of the city Warstein, continuing his formal education at the Hochschule für Musik Detmold, Dortmund Dept. with Klaus and Harald Lode. During this period, he was a member of the Young Dortmund Symphony Orchestra and played until 1993 with the New Music Ensemble, conducted by Prof. Werner Seiss; he also toured with the Orchestra of Hamburg Academy of Scandinavia and Germany and with the Westphalian Symphony Orchestra in Italy. In 1992 Stephan concluded his studies with the artistic exams, and short after, started his career as percussionits in several musicals throughout Germany, playing often under the direction of Klaus Wilhelm at the Dortmund Opera House in the „La Cage aux Folles“ „Girls, Girls, Girls“, and „Pirates“. In this period his own performances with Götz Alsmann and Bill Haley Revival Band. September 1994 to December 1995 Stephan was seen as a drummer and actor Jerry Allison in the musical „Buddy - The Buddy Holly Story“ in Hamburg. January 1996 to November 1999 Stephan was playing under the baton of Klaus Wilhelm as a percussionist in the musical „Les Misérables“ in Duisburg. By mid 2000, he was also involved as a drummer with 'The Rocky Horror Show' in Osnabrück and for the musical 'Evita' in Dortmund. 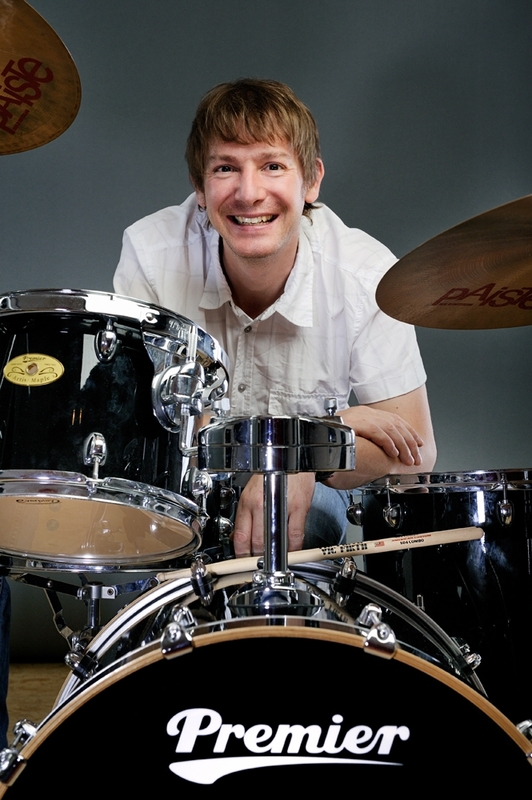 Also in 2000, Stephan was engaged as a drummer for the productions of 'Little Shop of Horrors' and 'Jesus Christ Superstar' in Duisburg and Lippstadt, and as t percussionist for 'Victor/Victoria' in Dortmund. In November 2000, Stephen first took over the role of musical director for the production of The Bremen Town Musicians at children and young people of the city of Dortmund. In 2001, Stephen was hired as fair drummer for the rock opera 'Tommy' in Dortmund and for the musical 'My Lady' at the Theatre Aachen border. Since 2002, Stephan is regularly engaged as a percussionist for the Christmas Show at the Konzerthaus Dortmund, under the baton of Robert Jan Kamer. 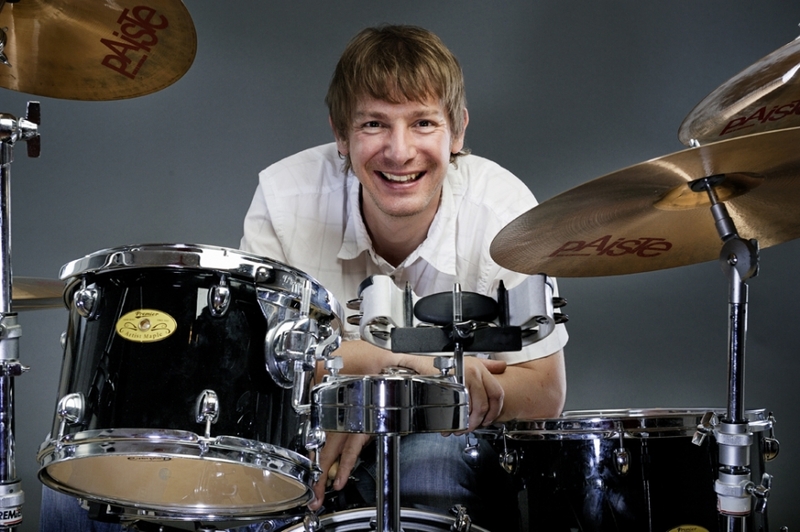 In May 2005, he was heard as a drummer in the production of 'Piaf' at the State Theatre in Rheinland-Pfalz. 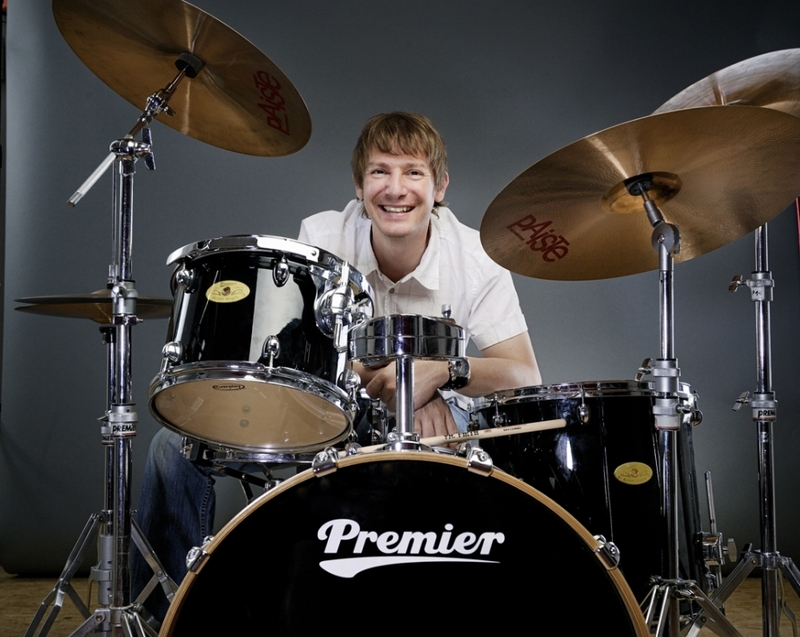 During 2006 and 2007, he was the percussionist in the 'Best of Musical' tour. 2008-2010 he was a percussionist in the metronome Theater Oberhausen in the musical 'Dance of the Vampires'. He was with the production 'light on my star' Borussia Dortmund at the Playhouse as 'What a feeling 2' in the Contra-Kreis-Theater Bonn here. 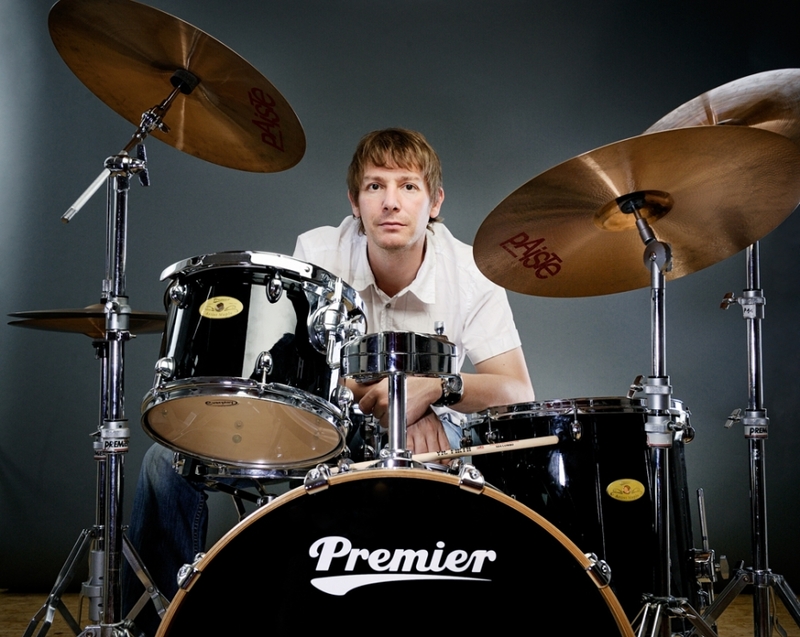 Currently, his amount of work is equally impressive: percussionist at the Oberhausen Metronomtheater for the musical "Wicked", as well as the drummer in the productions of "Peter Pan" and "Secretary" at the Dortmund Opera House, and with "Bruno Knust" in the "High German Ruhr Festival“ in Dortmund. Stephan can also be seen in Bonn in the Contra-Kreis-Theater withj the comedy-musical "What A Feeling 2". In addition to his various commitments, Stephan still finds time to contribute to numerous CD productions, including the rock band Eddie, Tom Reed (Thomas Borchert), Töppel Butera's Party Brass Band, Evelyn Werner, King Butera, Maurice, and Emil fire, among others.